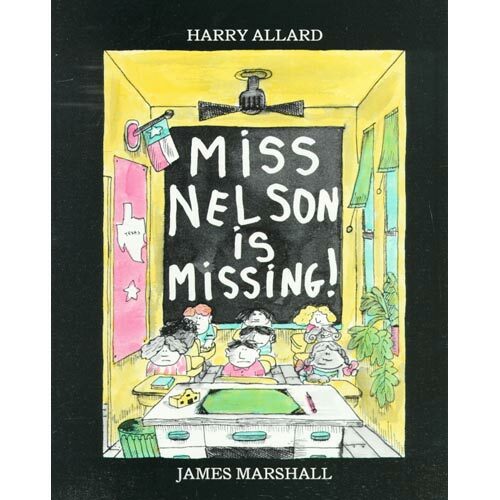 Do you know the Miss Nelson is Missing book? It’s one of my all-time favorite picture books. 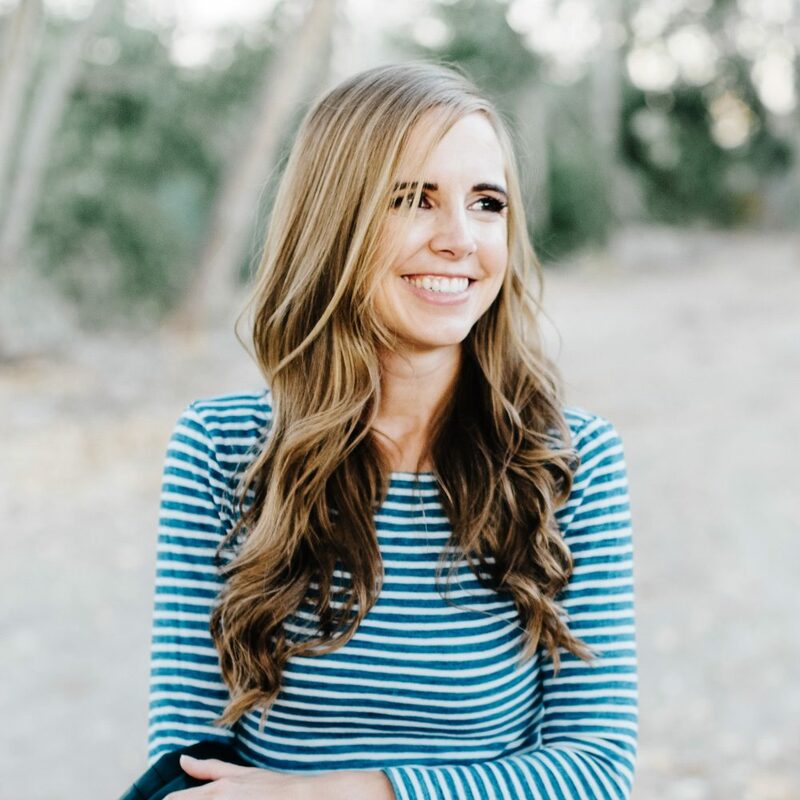 It’s about Miss Nelson, a sweet elementary school teacher who finds that her class has gotten a little out of control, and she can’t seem to pull it together. There are spitballs and rowdy behavior during story time. The next day, Miss Nelson is mysteriously absent, replaced by a really terrifying substitute, Miss Viola Swamp, who quickly whips the class into shape and makes them long for the return of their sweet teacher (spoiler: Miss Nelson and Miss Viola Swamp are the same person). When I worked as a librarian, I covered two elementary schools. I’d do one week at one school and then one week at the other school. The computer technology teacher, Elaine (who I still keep in touch with), had the opposite schedule as I did, so while I was at one school teaching library lessons, she’d be at the other school teaching computer classes. One of the principals joked that the two of us were like Miss Nelson and Viola Swamp – never in the same place at the same time. It was possible, she suggested, that we were actually the same person. So when I heard that today was National Book Lover’s Day, I knew immediately that I didn’t want to dress as just ONE book character, but two book characters. (And if you haven’t read Miss Nelson is Missing, go remedy that immediately. And follow it up with Miss Nelson is Back and Miss Nelson has a Field Day). I love that book! I teach middle school, but I still incorporate a lot of children's literature into my lessons. 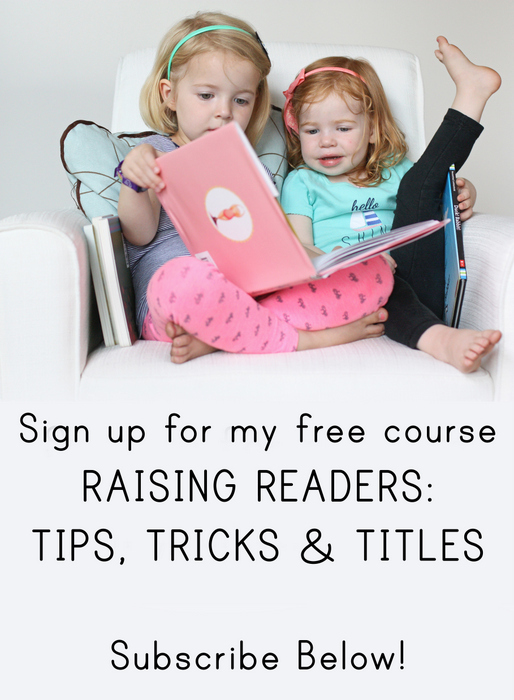 You can do so much with it and no matter how old kids are, they love to be read to. I had forgotten about that book, it was one of my favorites when I was little. I especially always really liked the art. What a cute idea! Your Viola Swamp costume is so awesome! I remember loving this book as a child. So fun! I love that book. I love the blush. Also, I love that book. I just read it to my daughter the other day. My first grade teachers name was Miss Nelson and she used to read this book to us. It holds a very special place in my heart. Hmm, I wonder which one I was… Actually, in one of my previous schools, the librarian used vswamp as her computer password! 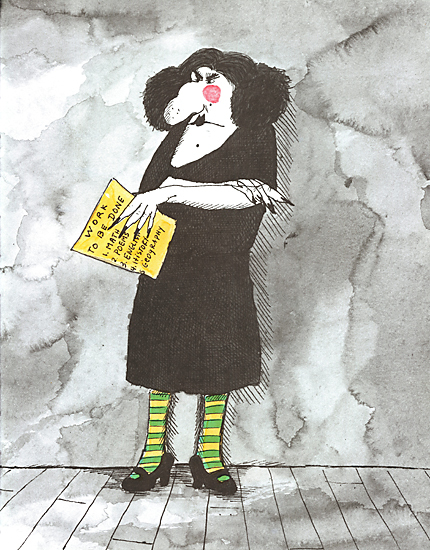 I had the best kindergarten teacher EVER and she read us Miss Nelson one day and the next day, Viola Swamp was our substitute. She did this once in the fall and once in the spring. I remember distinctly wondering how she came to life! HAHA I love this post! What a cute thing to do! Oh. My. Goodness. You are the most fantastic. I adore your Viola Swamp costume. Thank you so much for posting this! I had a baby not too long ago and I've been trying to think of my favorite books as a kid and this was totally one of them but I couldn't remember what it was called! Thank you! You look simply adorable…even as Viola Swamp!!! Fun. I loved the book-inspired outfits. Happy National Book Lover's Day from a fellow book lover. You look adorable as both! My dad was a librarian too. He would this book to my class as a kid. You're a fun and cute mom! Great idea to dress up like the characters in the book. How did I miss this day?